We’ve just kicked off our biggest Goodreads Giveaway yet, with copies of Michael Griffin’s The Lure of Devouring Light, Livia Llewellyn’s Furnace, Orrin Grey’s Painted Monsters & Other Strange Beasts, Ross E. Lockhart’s Cthulhu Fhtagn!, and John Langan’s The Fisherman up for grabs. All you have to do is click through, sign up for Goodreads (if you haven’t already), and enter to win. On the Summer Solstice, June 20, we will select winners and ship books (July 4 in the case of John Langan’s The Fisherman). 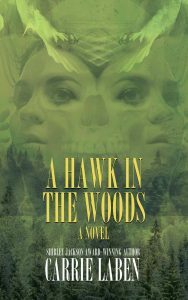 In other news, The Driftless Area Review just posted a new interview with the Bram Stoker Award-winning author of Mr. 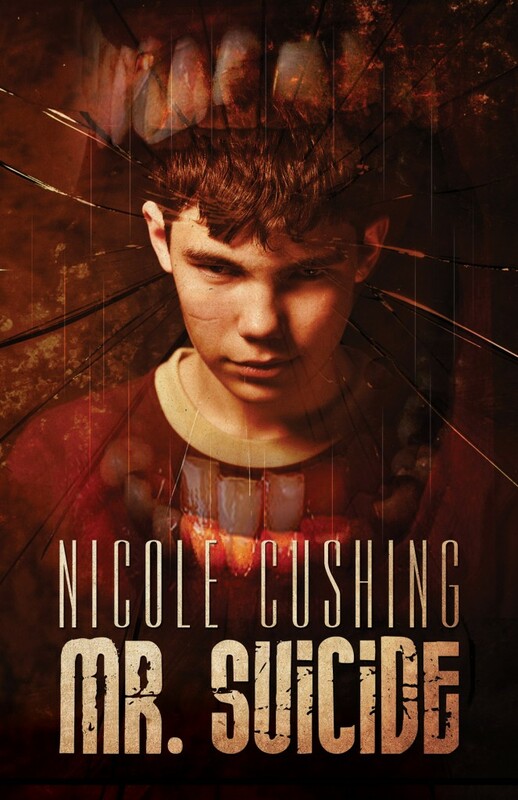 Suicide, Nicole Cushing, wherein they discuss conventions, “likeable characters,” Louisville, KY, and the definition of evil. It’s a great read. And you can now read the title story from Livia Llewellyn’s Word Horde collection, Furnace, courtesy of the folks at Weird Fiction Review. 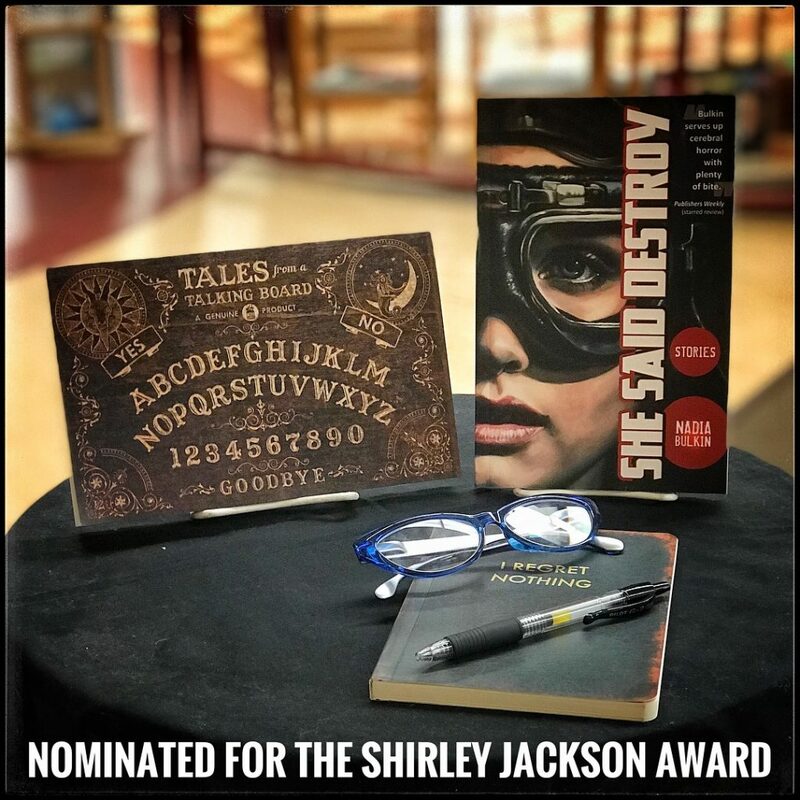 Llewellyn’s Shirley Jackson Award-nominated story “Furnace” originally appeared in the Joseph S. Pulver, Sr.-edited Thomas Ligotti tribute anthology The Grimscribe’s Puppets. Read it here. Novels don’t come much more transgressive than this one, folks. Got a taboo? Watch Nicole Cushing grin while she dances all over it. In other hands that might be reason enough for the witty Mr. Suicide to exist. But this is more and better than that — a truly nightmare world, richly imagined, told to us in a canny, subversive second-person voice that makes you, the reader, the hero of this tale, like it or not. That it also manages to be ultimately life-affirming is yet another wonder. Mr. Suicide: A Novel of the Great Dark Mouth. Preorder now from Word Horde.